You know the great value of curb appeal, and that’s why what your home’s exterior look and character matter to you. A deck is no different; it should reflect your personality, and it should be a place where your friends and family can gather and have great times together. It also increases the value of your home, so attention to detail makes a difference. If you want a traditional wooden deck that you can paint or stain to your individual taste, we have lots of options for you. 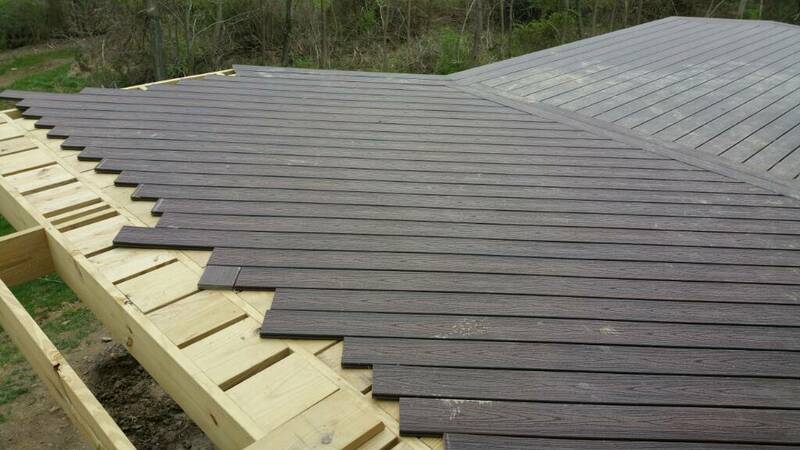 Composite decks made of wood and polymer are less expensive, can be pre-finished to look like hardwood or painted to match your home’s color, are easy to maintain, and can be expanded far more easily at a later date. 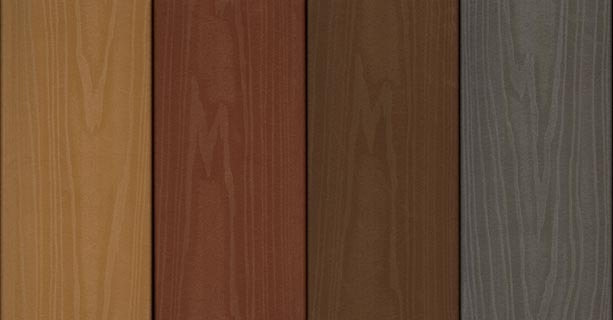 Vinyl decks are virtually maintenance-free, last forever, are very affordable and come in just about any color imaginable. 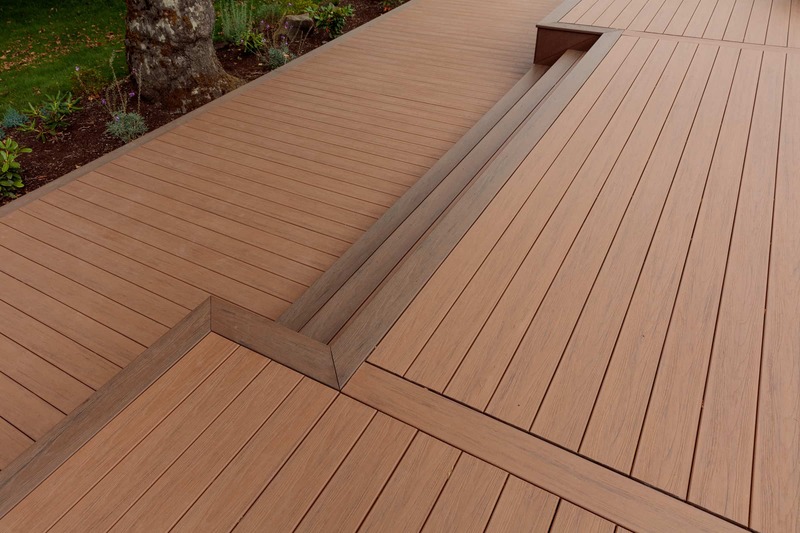 No matter what you’re looking for, our design team will help you pick the kind of deck that your family will love and enjoy for years to come. Ridge Top Exteriors offers a wide variety of options in terms of materials and styles, but we’ll also walk you through them to find the one that’s perfect for you: Whether you’re looking for a traditional wooden deck, a value-priced wood-plastic composite, the slip-resistant Docksider, the 25-year Fade and Stain warrantied Capped Composite Decking, or a vinyl deck that will make you put away the pressure washer, sander, stain and sealant once and for all, we have just the right deck for your home. It’s time to enjoy your home that much more, and the experts at Ridge Top Exteriors are ready to make that happen! 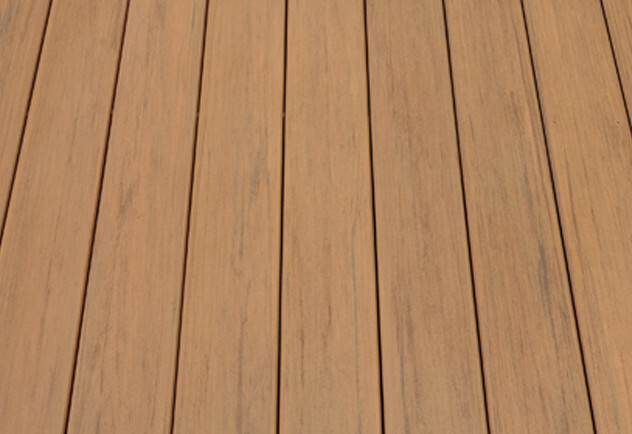 You’ll be amazed when you see the range of styles and colors you can get a deck in; if you already have an idea of what you’re looking for we can make it come to life; if not, we can help you design the deck of your dreams at a surprisingly affordable price. 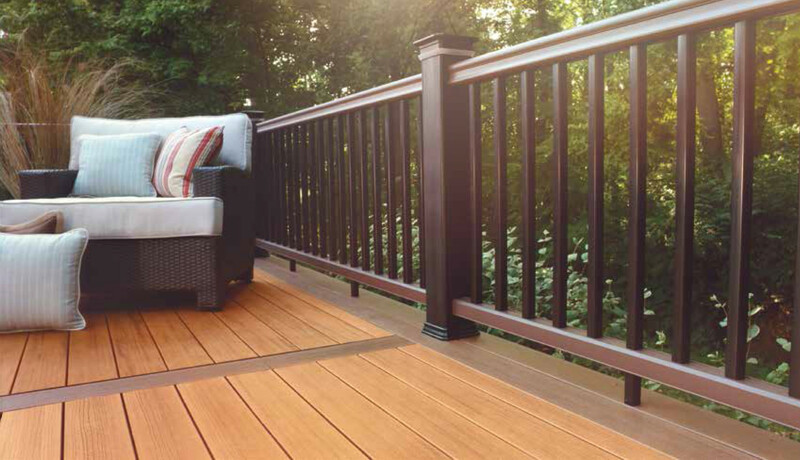 Your new deck is waiting! Call Ridge Top Exteriors today to explore the full array of options—and to get an absolutely FREE, no-obligation estimate!